Students at the UO will host a major regional health conference this month that delves into the important role women play in world health issues. 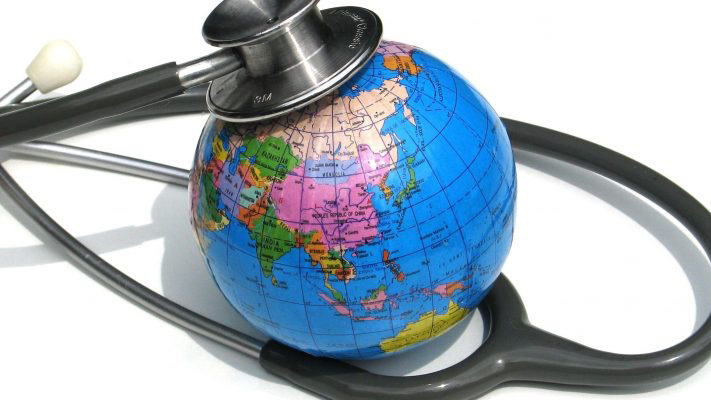 The 14th annual Western Regional Global Health Conference will be entirely planned by a student club, UO Students for Global Health. It will be held April 20-22 on campus. The theme for the gathering is “Change Makers: The Essential Role of Women in Public Health.” It is being held in conjunction with the University of Washington’s Department of Global Health and the Oregon Health & Science University-Portland State University School of Public Health. The conference will feature a variety of guest speakers, and registration is open to anyone. More information is available on the conference’s website. The conference will feature a multidisciplinary approach to understanding the largest and most pressing global health issues faced by the world and will have a special focus on the role of women in the changing global health landscape. UO Students for Global Health draws members from different backgrounds and disciplines who come together to explore their interest in the world and global health. Club members also volunteer for organizations around Eugene, from the HIV Alliance to Food for Lane County. In the group’s weekly club meetings they work together to combat ignorance and helplessness, which they see as the two greatest challenges in global health, Pardi said. Club members say the UW selected the UO over other locations to host this year’s conference due to the passion and fervor of UO Students for Global Health. “We subscribe to the mentality of thinking globally and acting locally, which can help to combat the feelings of helplessness when facing the insurmountable challenges that face our world,” Pardi said. More information about the UO’s Global Health Program and Students for Global Health is available on the program’s website.